Not too long ago, people with poor sight were compelled to seek help with glasses and contact lenses. 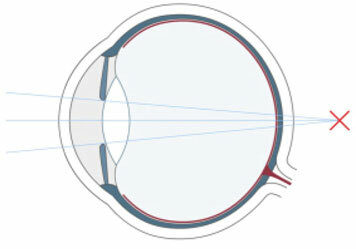 Refractive surgery with LASIK is able to correct impaired vision in the eye itself. LASIK is the most successful method to correct vision defects of the eye such as short-sightedness, farsightedness and astigmatism. 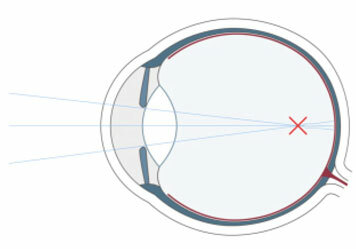 Myopia – the medical term for nearsightedness – is a refractive error that results in distant objects being blurred, while near objects remain clear. It is one of the most common eye disorders. Farsightedness, also known as hypermetropia results in blurry vision when objects are near whereas objects in the distance remain clear. Farsightedness can become a hindrance in life as reading without glasses is hardly possible and may cause headaches. 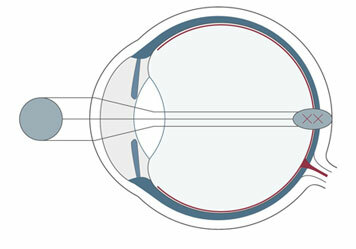 Astigmatism can significantly interfere with your daily life. Your eyes may have so much trouble focusing on objects that they become fatigued, which then leads to other painful symptoms. 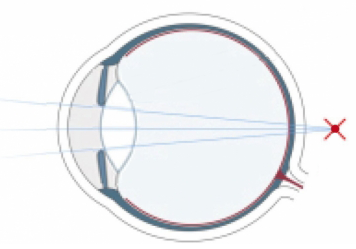 Astigmatism often occurs in combination with nearsightedness or farsightedness, requiring a prescription for glasses and/or contact lenses. Wenn die Sehkraft im Alter nachlässt, spricht man von der Alterssichtigkeit, auch Presbyopie genannt.